Get nostalgic for a very, very specific time in music and cinema history. Need to take the edge off? 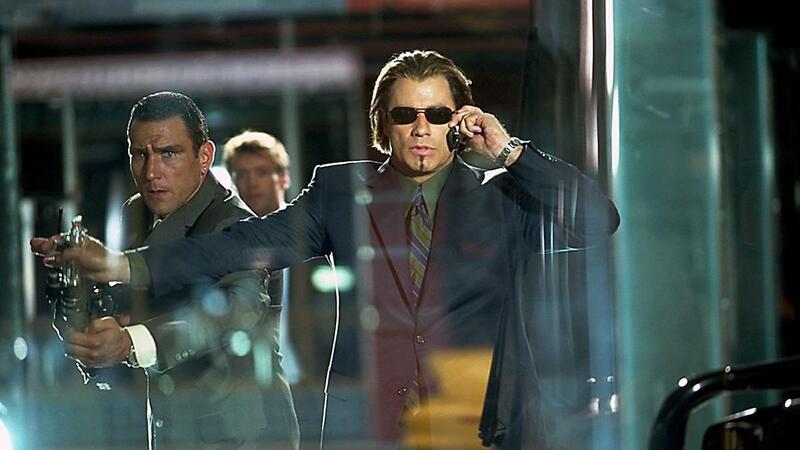 Maybe you need to drop the BPM a little and head back to the heyday of late ’90s club chill-out music—a simpler time, when downtempo-soundtracked movies about thin-goateed, slicked-back superspies played by John Travolta just…happened. Let Belgium-based label PRR! PRR! take you to this very specific moment on their recent radio show. Inviting DJ ZX on the air to investigate the many sides of ’90s chill-out and downtempo music, the mix features bright and trippy grooves from the likes of Yellowcake, Meat Beat Manifesto, the Happy Mondays and even some choice remixes of Madonna and Sinead O’Connor. This mix is the perfect antidote to any lingering haziness from the weekend. By the end of it, you’ll be dreaming of sunny balearic beach-fronts as the winter cool sets in. That said, we don’t know what the seriously “un-chill” head crab from Half-Life is doing adorning a downtempo mix. It’s no Christmas turkey, that’s for sure.